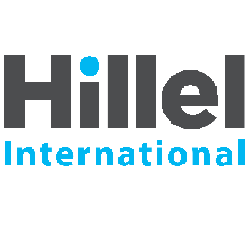 As part of the Hillel Resetting the Table Fellowship, each selected campus nominates two students and one staff member to attend an opening retreat, followed by phone calls and webinars throughout the academic year. While at the retreat, the fellows will work side by side with other students and staff members from campuses all over the country to learn the invaluable skills needed to start more productive conversations about Israel. In addition to the retreat and their own learning, fellows are also responsible for bringing programming back with them, so look out for RTT programing throughout the year! We are so excited to have Andrew Patinkin and Rebecca Primoff on board as our student RTT Fellows for this year, and Daveed Buzaglo, our Jewish Student Life Coordinator, will be the staff member accompanying them. We are also very fortunate that our new Hillel director, Rabbi Megan Doherty, has trained as an RTT facilitator. If you have any questions about the program or are interested in getting involved, Rabbi Megan is happy to answer your questions! 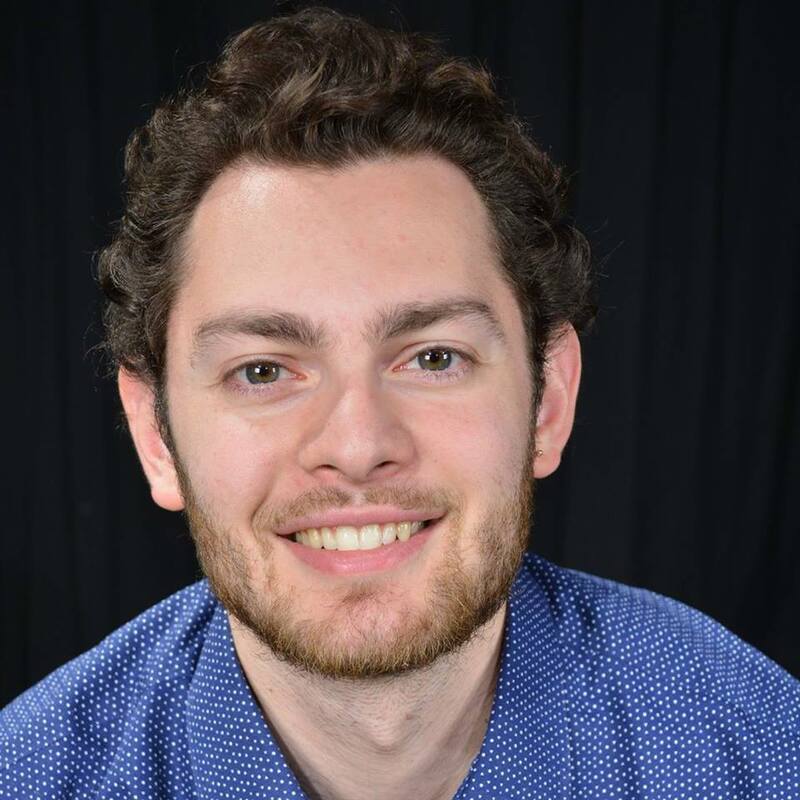 Daveed Buzaglo is the staff fellow for the 2016-2017 fellowship and is also the current Jewish student life coordinator at Oberlin Hillel. He graduated in 2016 from the conservatory with his B.M. in vocal performance and has been involved in Jewish life at Oberlin for the past 5 years! Rebecca Primoff is a third year student in the college of arts and sciences. While at Oberlin she has held leadership roles in Kosher Halal Co-op, Oberlin Hillel and Oberlin Zionists. Andrew is a second year student in the college of arts and sciences. He is a member of both Oberlin Zionists and the Oberlin chapter of J Street U.